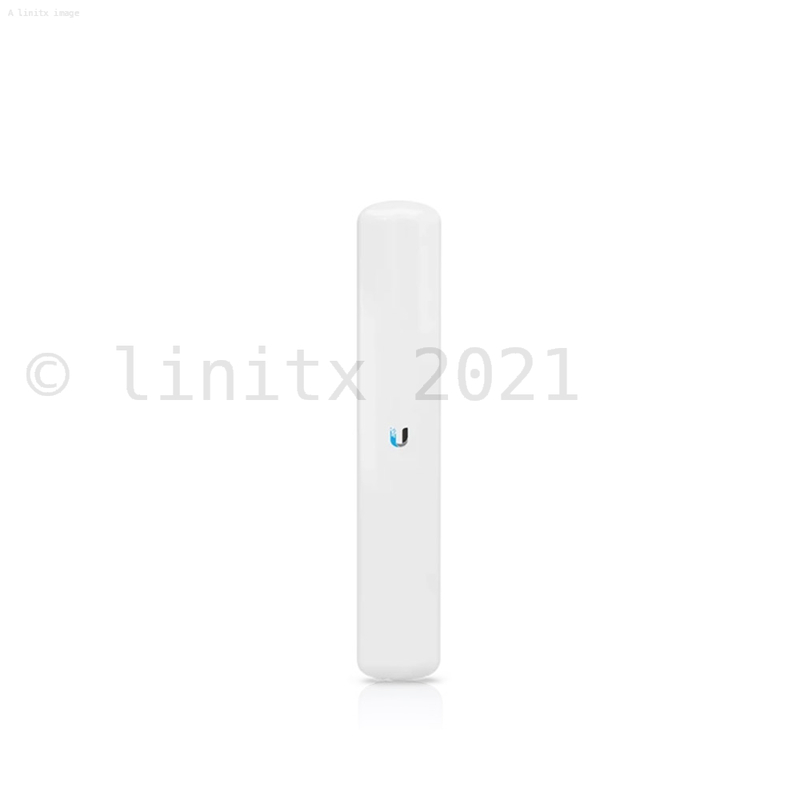 The LiteAP from Ubiquiti is the latest in high-performance access points. It's lightweight, compact form factor and capable chip-set (up to 450+ Mbps real TCP/IP throughput) make it perfectly suited for short to medium range PtMP networks. The LAP-120 is designed to offer an excellent cost/performance solution for wireless bridging in the license-free 5GHz range and uses a combination of proprietary hardware and software technologies to deliver its breakthrough combination of throughput and range with cost-effective value. 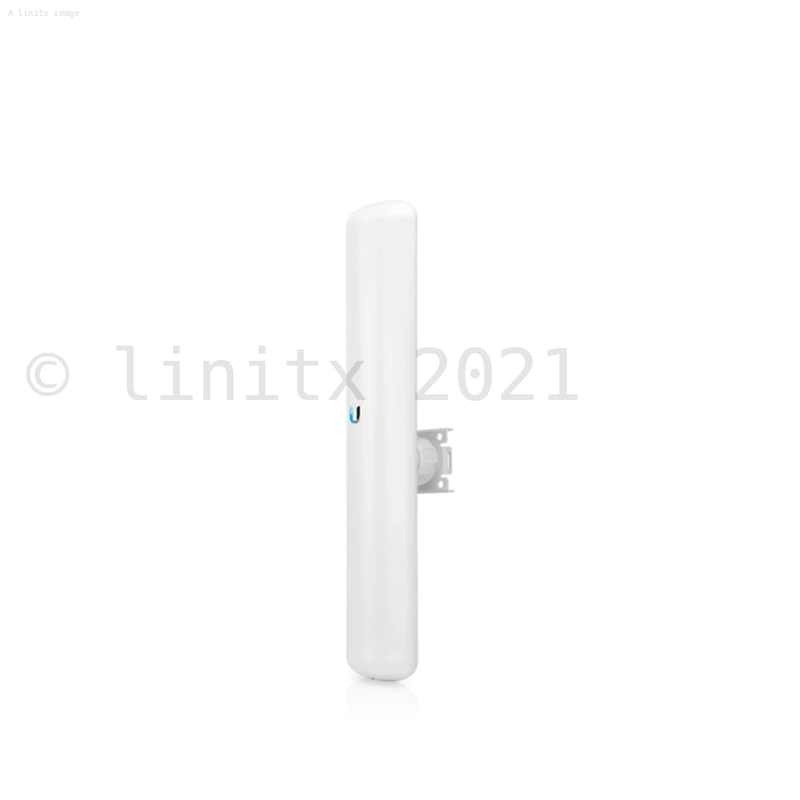 The LAP-120 sector model is a PtMP AP device that makes use of the latest 802.11ac wireless protocols to achieve excellent throughput, it comes with a 10/100/1000 ethernet port as standard. The antenna design allows the LAP-120 to serve clients within a 120 degree arc with a gain of 16dBi. Versatile Mounting- The ball-joint mount of the LiteAP AC provides adjustment flexibility for versatile mounting options. Efficient Design- The LiteAP AC features a lightweight antenna with an integrated radio in a sleek design. Gigabit Ethernet -The LiteAP AC delivers high throughput over its wired connection.